I’m a Plumas County native, born and raised in Quincy. After graduating from Quincy High School, I attained my Associates Degree at Cabrillo College in Business. I then went on to study Marking and Entrepreneurship at Golden Gate University where I earned my Bachelors degree in Business Management. 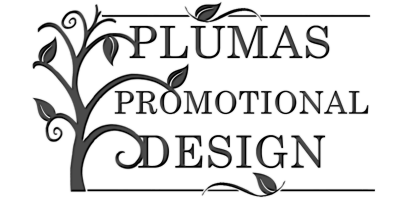 With a background in Business Management and skills in Graphic Design, Marketing and Photography, i’d love to help you grow your Plumas County Business! As a small business owner for the past 10 years, I’ve not only put my Business Management Degree to good use, i’ve also gained extraordinary lessons regarding the market and advertising strategies in a changing digital age.  In addition to my professional photography business (founded in 2006), in 2012 I began developing websites and working in graphic design.